Home Renovation a Consideration? Read this First! Home Renovation in Your Book of Dreams? Read this First! 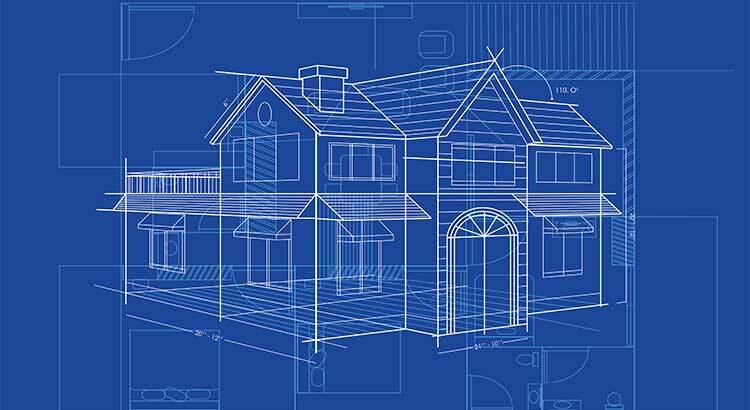 Considering a major renovation of your San Diego Home? You love your San Diego neighborhood, adore your neighbors and a home renovation would fulfill your empty nest dream. Let’s say you own a 4-bedroom Mediterranean-styled home in a great school district. The neighborhood is amazing, you are very comfortable there, but your kids are all grown up (and are fortunately not living in your guest room!) and the original benefits of the home no longer apply. You’ve always wanted a huge master suite and are considering merging 3 of the smaller bedrooms on the second floor to achieve this dream. In the short term, you are over the moon excited about your newly renovated oasis–which comes close to the one you recently saw in Sunset Magazine. It would pay, though, to consider the downside. You see, when you go to sell your home down the road, you will have taken a 4-bedroom home in a great school district and turned it into a 2-bedroom home. Your pool of potential buyers has shrunk significantly and so has the value of your home (unless you are able to find someone who has those exact needs you have today!). Why not consider listing your 4-bedroom home now–and moving into a gorgeous 2-bedroom with a master suite? Your house can become a home for the next family looking for that perfect neighborhood with a great school district to raise their kids in! You may even be able to achieve your dream in the same area you love, without having to give up your favorite restaurants, dog park and grocery stores.